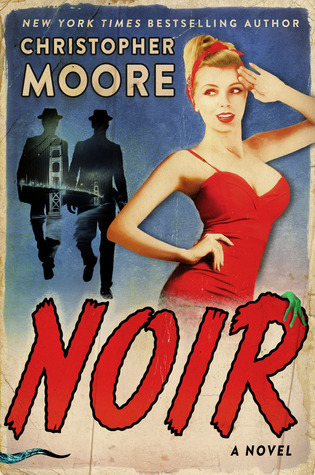 This is my third Moore book, and they are always very entertaining. I particularly loved the “wiseguy” feel of the dialogue, the choppiness of the conversations, and the straight-from-1940s-Hollywood imagery. Also, just returning from a trip to San Francisco, I was very familiar with the locales in the story. The chapters are just enough to leave the reader wanting more, and add much motivation to the reading rhythm. The way it is written made it a page-turner for me. Moore always throws in a bit of the fantastic, though, and this novel was no exception. It wouldn’t be his writing if he didn’t demand the reader to suspend belief for at least part of the story. The fact that there was an alien who learned to drive, and a narrating snake named Petey should be enough for you to add this one to your TBR. My wife has read almost all of Moore’s novels, but she only insisted I read one: Lamb. That one was just amazing!